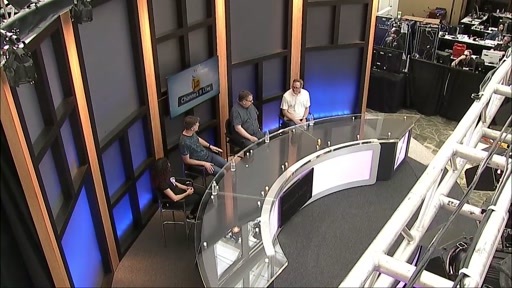 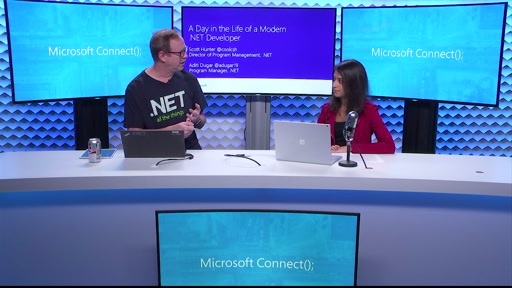 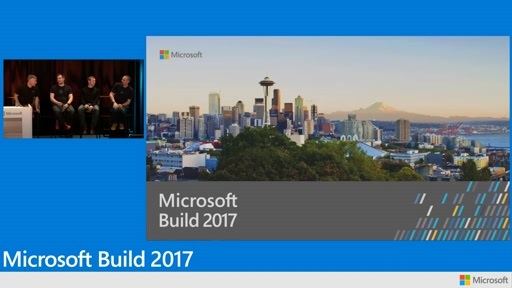 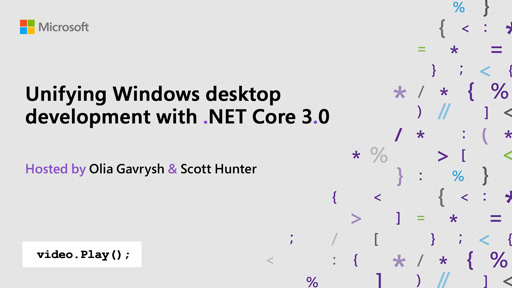 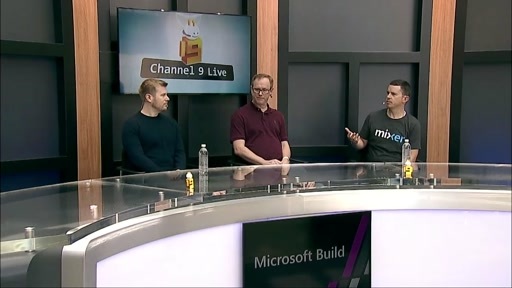 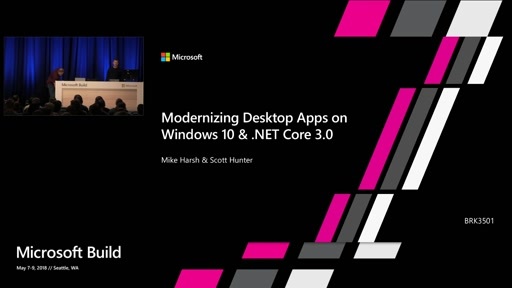 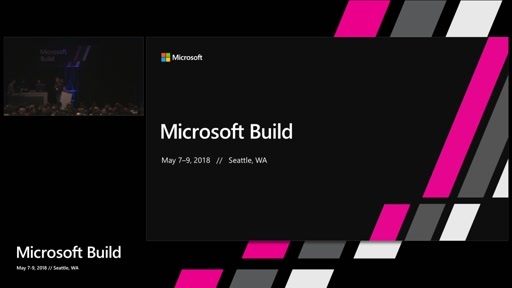 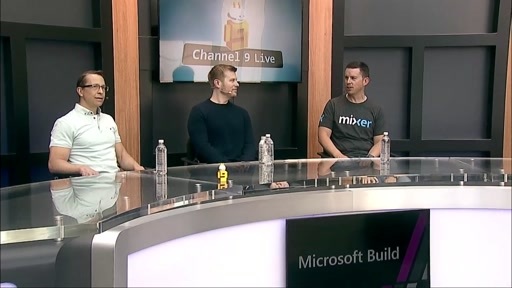 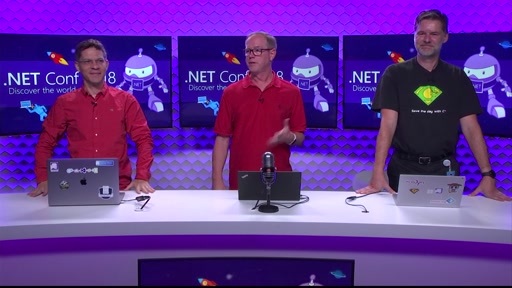 Check out demos of the latest .NET Core release. 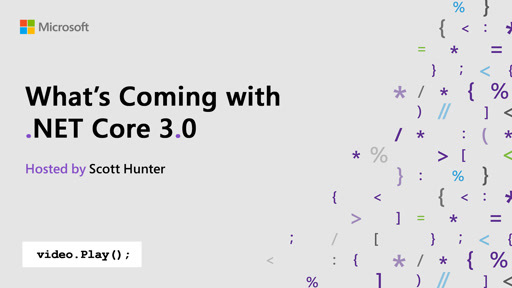 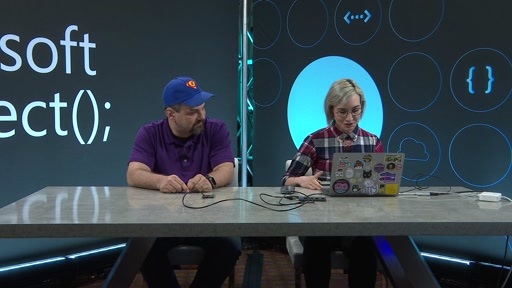 Ask us the hard questions about .NET today and where it's headed with .NET Core 3. 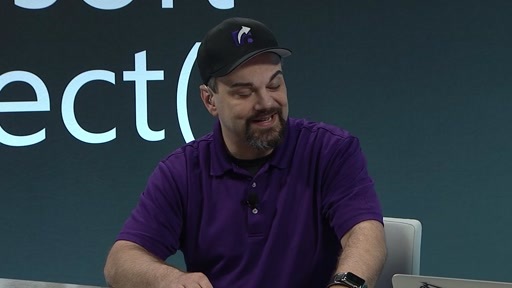 It's like watching an old Karate movie - the lips are not lining up with the video!